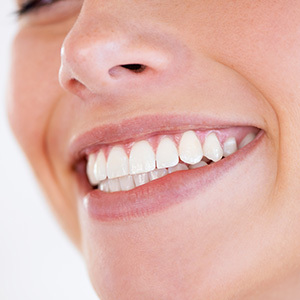 Dental implants are a strong, permanent replacement for missing teeth. 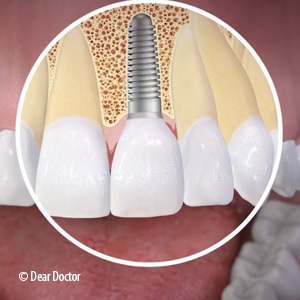 It’s rare to have problems with them, but occasionally, a dental implant can break. 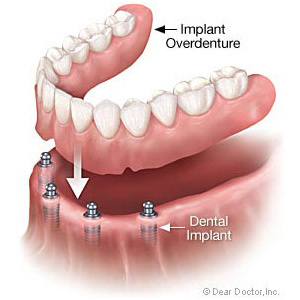 It’s important to know what to do if your dental implant breaks. Dr. Mark Boukzam in Deerfield Beach, FL, wants to share the facts about how to care for a broken dental implant. You may also experience a broken dental implant if your bone has failed to fuse with the implant. This can be due to a number of reasons including medical issues, infection, or radiation therapy. He may also suggest creating a custom-fit nightguard for you to protect your teeth from trauma if you grind or clench at night. When you choose dental implants, you have chosen the most successful surgical implant with success rates in excess of 95% according to the American Academy of Oral & Maxillofacial Surgeons. You can be assured that failure of dental implants is very rare, but broken implants can happen and you need to know what to do. 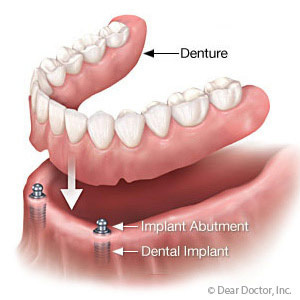 For more information about dental implants and other restorative and cosmetic dental services, call Dr. Boukzam in Deerfield Beach, FL, today!